Rusie, with a dead arm, became a benchmark, an oddity, and a cautionary tale. 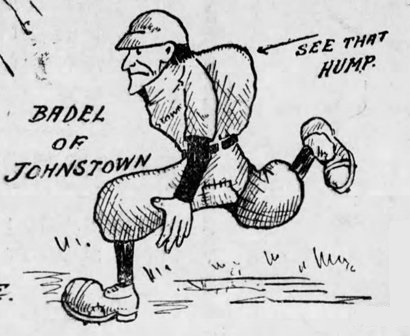 He posted a 246-173 record before the injury; after sitting out all of 1899 and 1900 he was traded to the Cincinnati Reds for Christy Mathewson, appeared in three games, was 0-1 with an 8.59 ERA, and his career was over. 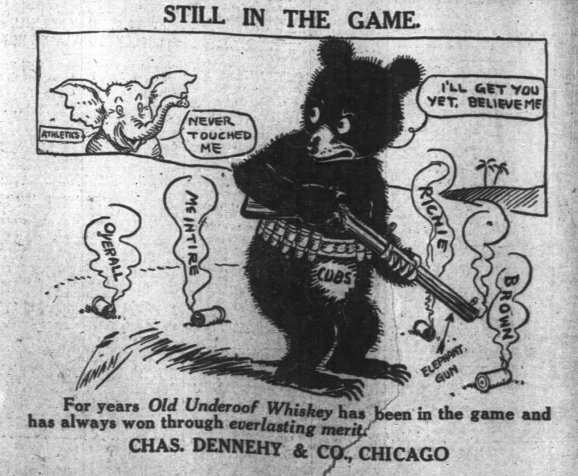 In the decade between 1898 and 1908 The Sporting Life christened “the next Rusie,” or “another Rusie” no less than 20 times; scores more were given the same title by newspapers across the country. 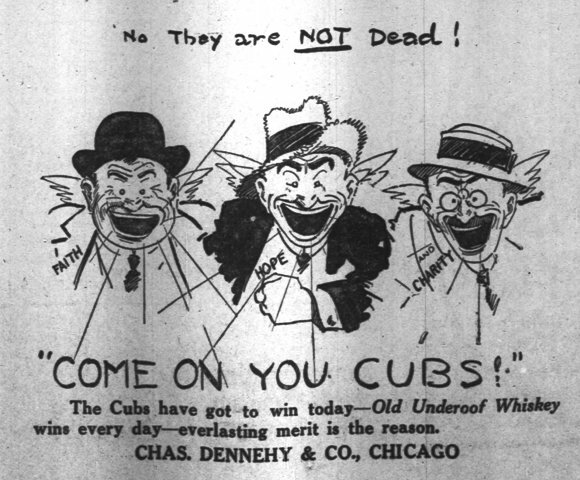 Most like Cecil Ferguson (career 29-46), Davey Dunkle (17-30), Cowboy Jones (25-34), and Whitey Guese (1-4) were busts. 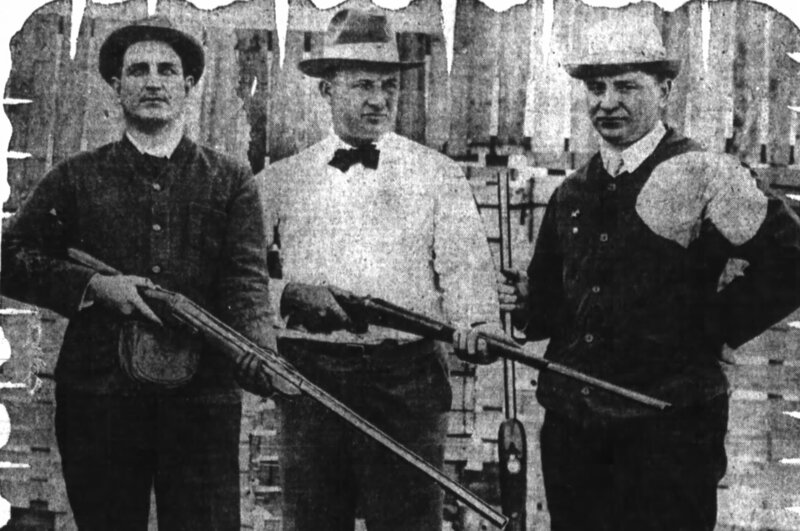 The three best were Orval Overall (108-71), who was called the “next Rusie” more than anyone else; Ed Reulbach (182-106), and Hall of Famer Ed Walsh (195-126). 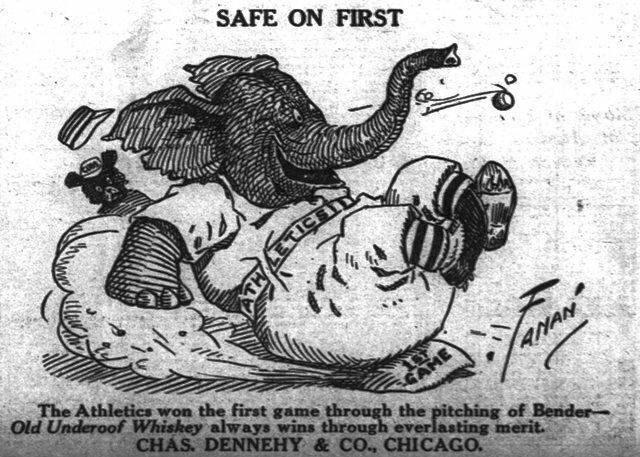 Rusie didn’t sign a contract that spring; and two other rumors that John McGraw had sent him a letter inviting him to spring training with the Giants and that he would return to the Kitty League didn’t materialize either. But Rusie did make the news again in June. A man named Gabe Watson was collecting mussels in the Wabash River when his boat when his boat overturned. The Evansville Courier said Rusie pulled the drowning man from the river. The nearly annual reports of “Rusie’s return” ended after 1906, but Rusie’s many career, and life changes continued as newspaper copy for the next twenty years. When pearls were discovered in the Wabash River’s mussels, Rusie became a pearl diver. Two years later he was in Weiser, Idaho, serving a 10-day sentence for public drunkenness. In 1910 he was in Olney, Illinois working in a glass factory. The following year he moved to Seattle, Washington. 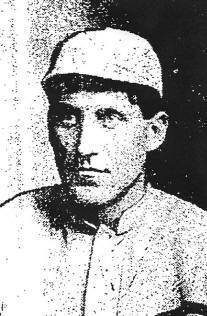 For the next decade served as an umpire for a couple of Northwestern League games, worked as a ticket taker and groundskeeper at Yesler Way Park and Dugdale Field, home of the Seattle Giants, and also worked as a steam fitter. Rusie went to jail at least once while in Seattle, and remained a big enough name that when he was injured by a falling pipe in 1913, it made newspapers throughout the country. 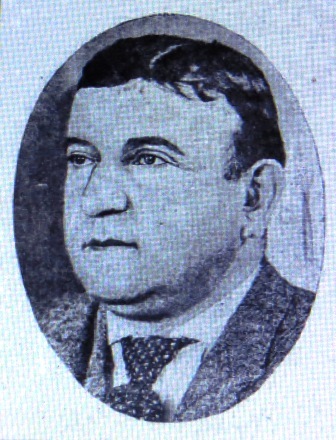 In 1921 Rusie became another in the long line of former players hired by the New York Giants at the behest of John McGraw. 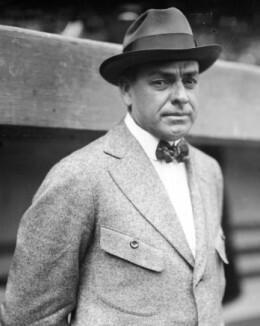 According to newspaper reports McGraw offered the former pitcher a “job for life” as a “deputy superintendent” at the Polo Grounds. Interest in Rusie’s career was renewed, and the pitcher was regularly interviewed for the next couple of years, reminiscing about his career and about how he’d like to have had the opportunity to pitch to Babe Ruth. Unlike most of the former players who McGraw found work for at the Polo Grounds, Rusie did not stay for the rest of his life; he returned to Auburn, Washington in 1929 and bought a farm, where he remained for the rest of his life. He was badly injured in a car accident in July of 1934—The Seattle Daily Times said Rusie’s vehicle overturned and he sustained a concussion and broken ribs. 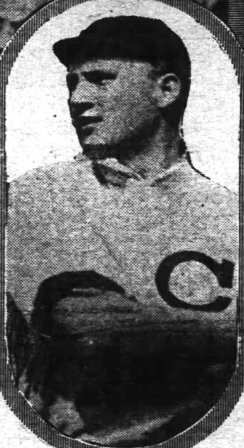 While he received less attention after being incapacitated after the car accident, Rusie was still mentioned frequently in the press until his death in 1942; contrary to oft-repeated fiction that he died in obscurity. And his obituary appeared in hundreds of papers across the country in December of 1942. It wasn’t until the post WWII area that Rusie stopped being a household name, which led to his final comeback in the 1970s; Rusie was inducted into the Hall of Fame 34 years after his death.